Naturally reared birds that are tender and have extremely tasty meat. Absolute guarantee that no anti-biotic residue remains in the chicken. 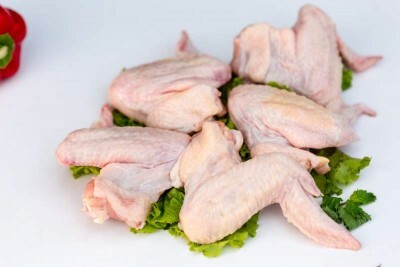 No growth promoters have been used on the birds and these are processed in absolutely modern hygienic conditions in a HACCP & Halal certified processing centre.